5. She’s a beach ball’s biggest nightmare. Lambert keeps a box cutter onstage at all times. No, it’s not for any rowdy fans. 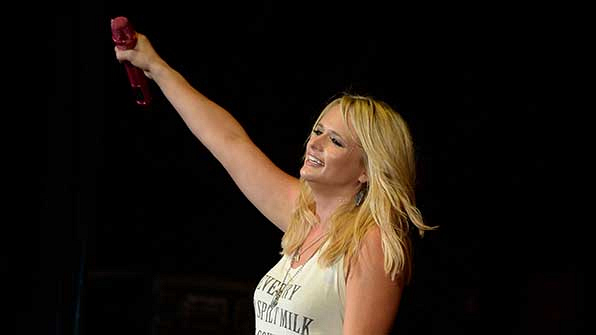 It drives Miranda Lambert absolutely crazy when a beach ball comes her way, so she pops it!